Alphabet which is the parent company of Google has invested a lot of money in the wearable technology gadgets. One of the main developmental projects by Alphabet and other technology companies is smartwatches. Many people all over the world use smartwatches and there are many different types of features in a smartwatch. Smartwatches other than telling time also has features like message notification, GPS navigation features, and wireless Bluetooth to name a few. 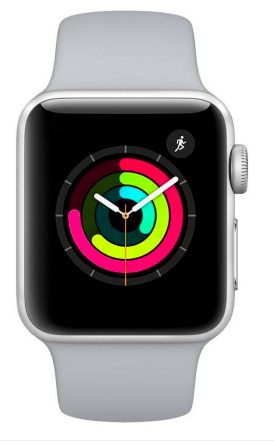 Most smartwatches have a heart rate sensor that measures the heart rate of the individual wearing the smartwatch. However, many of the companies selling smartwatches are looking at adding new features to their devices. EKG is the latest feature that companies like Google and Apple are looking to include in their smartphones. An EKG or an ECG is an electrocardiogram. This is a clinical term and an EKG is used to record the electrical activity of the heart over a period of time. 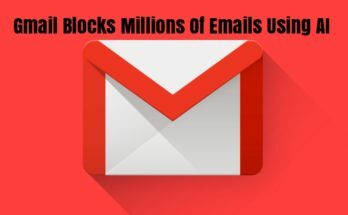 Usually, this is done when there are cardiovascular issues and when doctors need information about how fast the heart is beating and the electrical activity that takes place when the heart beats. An EKG is done for a large number of ailments and even used for regular checkups for patients that have had cardiovascular problems. EKG is generally done at a hospital where electrodes are attached to the chest and other areas of the body and the electrical activity in the heart is recorded. This is a non-invasive test and usually takes a short period of time. 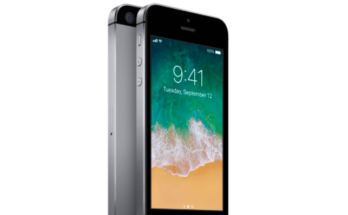 Over the last few months, EKG feature has become very important for staying ahead of the competition for various companies like Apple and Verily. Verily is the health division of Alphabet which is the parent company of Google. 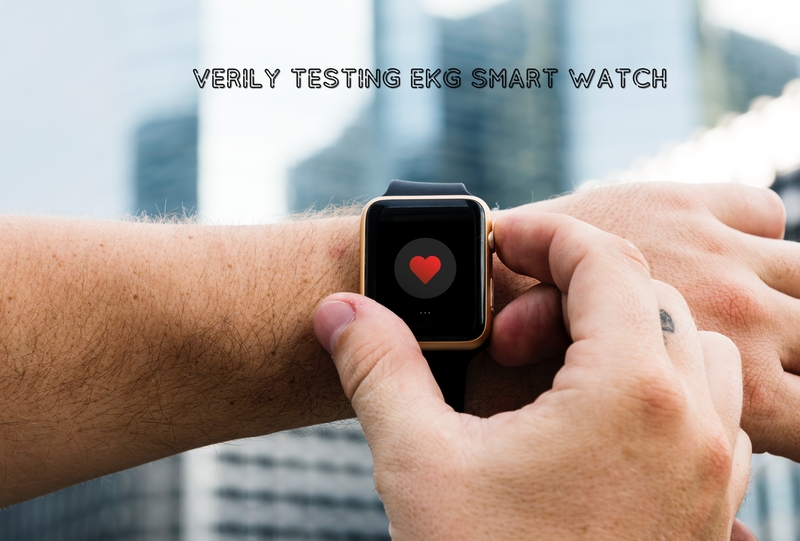 EKG feature is looking like it will become the top feature that users want in their smartwatches in the very near feature. At the consumer electronics show this year there have been many companies showing their experimentation with this feature. Verily has invested in the development of this feature for their smartwatches. 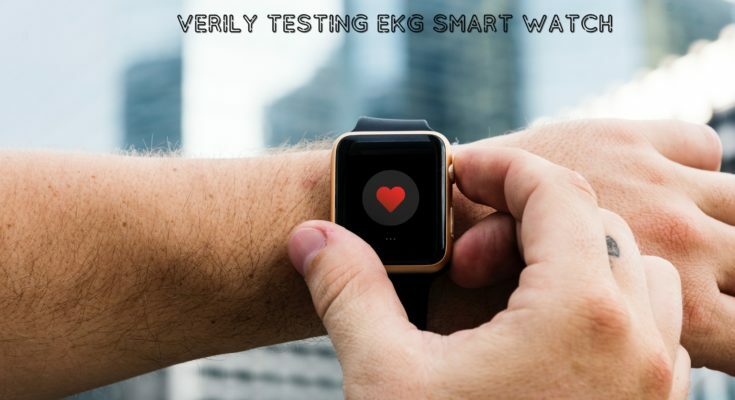 It was reported that Verily got FDA 510(k) clearance for on demand EKG feature in smartwatches. This means that FDA has given the initial clearance for a study watch and not for a consumer smartwatch to have an EKG feature. This means that the clearance given of smartwatches with EKG feature but for further research trials. FDA given to Verily is a Class II clearance and not a Class III approval. The Class II clearance is a clearance that FDA gives when it deems a product safe to use but it does not guarantee its efficacy. Verily study watch is a prescription only device and uses a “single lead” method to measure EKGs. Through these devices EKG features the study watch is hoping to record store transfer and display single channel EKG rhythms. Single leads that are used to measure EKGs through such devices are often less accurate than a full test that takes place in medical offices and Hospitals. Doctors find false positives on the EKG test through the smartwatch a major concern for public safety. Also, these false positives can make healthy people worry about their health and unnecessary visit hospitals straining the public healthcare system. The FDA by giving Class II clearances for the study watch is not guaranteeing the accuracy of the EKG test done on this device. It is simply stating that this device is safe to use. Alphabets study watch is a prescription only device and cannot be sold with the EKG feature to the larger public. Wearable technology is one of the key aspects of the future of the tech industry. Smart watches have been in the market for a few years now and companies have tried to include new features all the time to make the smartwatch more competitive and attractive to the consumers. Lately, companies are investing in medical technology features and over the next few years, there will be many new medical features in smart watches that will get FDA clearances.